MONDAY, April 18, 2016 (HealthDay News) -- Metformin, the most frequently prescribed standalone drug for type 2 diabetes, is better for the heart than its closest competitors, a large analysis suggests. Metformin reduced the risk of dying from heart attack and stroke by about 30 percent to 40 percent compared with other commonly used drugs called sulfonylureas, such as glibenclamide, glimepiride, glipizide and tolbutamide, researchers report. "Pharmaceutical companies continue to make new drugs to reduce blood sugar and improve on safety concerns of the older drugs," said senior study author Dr. Shari Bolen. But, "while adults with diabetes often need more than one medication to control blood sugar, the newer medications do not appear to be safer than the older drugs," added Bolen. Metformin is still the safest and most effective type 2 diabetes medication, said Bolen. She is an assistant professor of medicine at Case Western Reserve University's Center for Health Care Research and Policy, in Cleveland. The analysis, which included 204 studies involving 1.4 million people, was published April 19 in the Annals of Internal Medicine. According to the researchers, although diabetes patients with uncontrolled blood sugar are at risk for dying from a heart attack or stroke, it hasn't been clear whether one diabetes drug is better than another in preventing these deaths. "The complications of untreated diabetes often outweigh these safety concerns, but consumers will need to weigh benefits and risks of the medications with their doctors when making diabetes treatment choices," Bolen said. Metformin, which has been used since the late 1990s, is a relatively inexpensive generic drug compared to many newer, more expensive drugs, Bolen said. In 2014, per-person spending was higher for diabetes drugs than for any other class of drugs, in part because more than half the prescriptions were for brand-name medications, she explained. The findings in this latest study aren't surprising, said Dr. Joel Zonszein, director of the Clinical Diabetes Center at Montefiore Medical Center in New York City. "We know, or we should know, that metformin is a good first-line agent to treat adults with type 2 diabetes and that it has favorable cardiovascular mortality -- certainly when compared to sulfonylureas -- nothing new," he said. The cost for diabetes care is not the cost of the medications, "it is the cost of complications," Zonszein said. "For instance, one of the most common and expensive reasons for acute complications is the use of sulfonylureas and insulin that cause hypoglycemia [dangerously low blood sugar]," he said. "We have many medications that don't cause hypoglycemia and are equally or more effective." 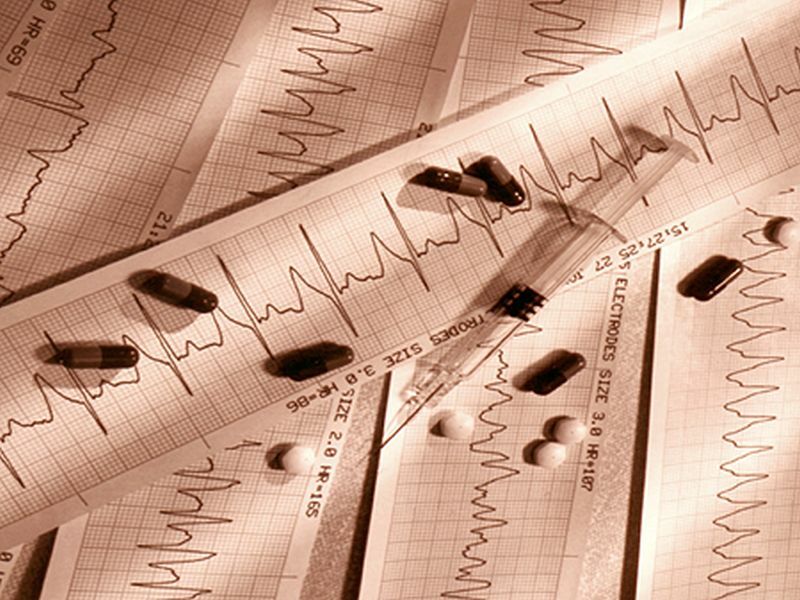 Even newer drugs may be more effective in preventing heart attacks and strokes, he said. "We have now three different drugs that have shown real superiority for cardiovascular outcomes, in addition to conventional therapy that includes good blood pressure control, aspirin, and statins to reduce cholesterol," Zonszein said. "These are pioglitazone [Actos], empagliflozin [Jardiance], and liraglutide [Victoza]," he said.